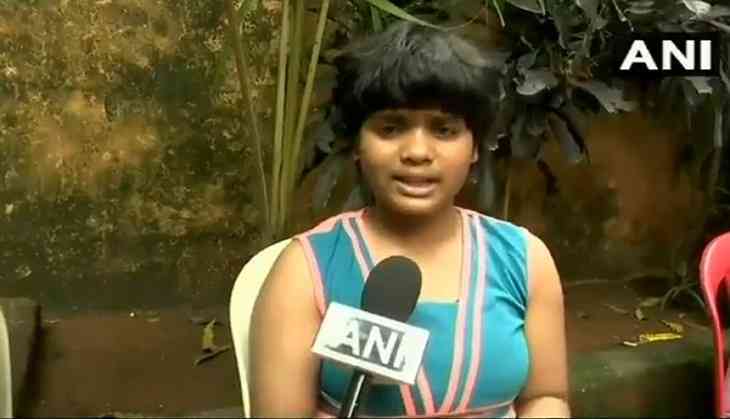 Presence of mind shown by a 10-year-old knowledgeable girl saved lives of people during the fire that broke out in Mumbai's Crystal Tower residential building on Wednesday morning. The 10-year-old Zen Gunratan Sadavarte put her knowledge to use to save people from suffocating during the evacuation. She used clothes and water to help people in breathing refined air during the excessive smoke. The fire in the residential building erupted on Wednesday morning and 20 fire tenders were rushed to spot to douse the same. A crane was also deployed to rescue the trapped people. As much as four people lost their lives and 16 others were injured in this level-III fire.